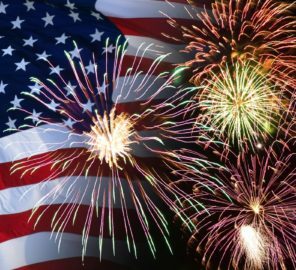 CLCBA – Up north seasonal events for families including fireworks, fall fest, Crystal Lake Marathons and more. 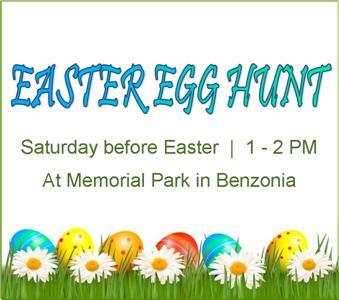 Bring your family to the Easter Egg Hunt, always the Saturday before Easter at Memorial Park. 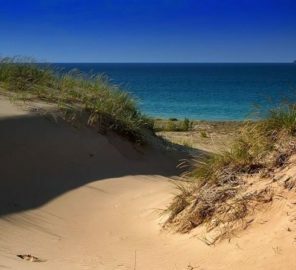 At the east end of beautiful Crystal Lake is where you will find the Village of Beulah with its neighbor, Benzonia, just to the south. 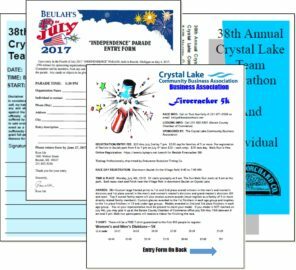 The Crystal Lake Community Business Association (CLCBA) invites you to visit, spend time with your family or friends and participate in our seasonal events. Visit our events page for dates, times, locations and links to more information! 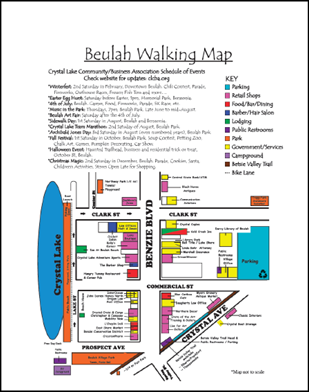 The volunteers of CLCBA work hard to bring events that are fun, exciting, and family friendly to Beulah and Benzonia. We look forward to seeing you at our next event Become a Member! 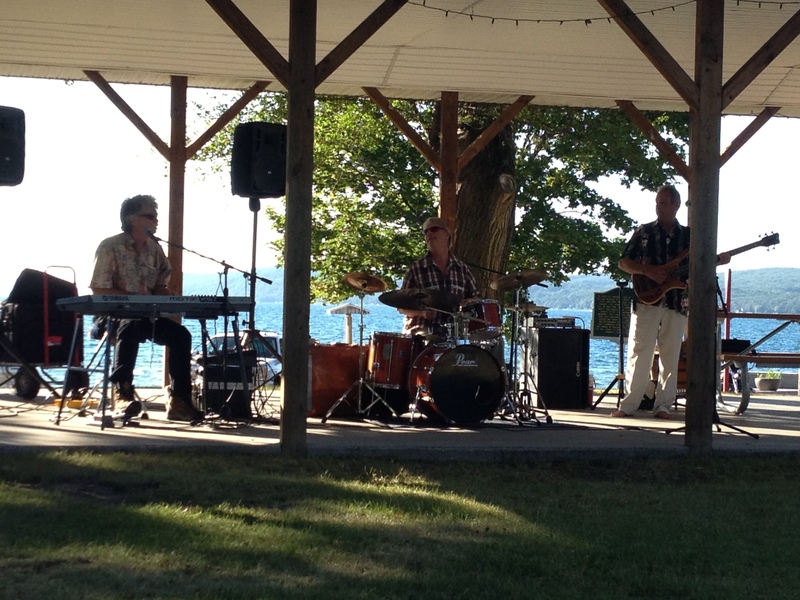 Music in the Park runs on Thursday evenings beginning late June through mid August. Join us at Beulah's Village Park for another awesome line-up this year. 2019 Line-up will be coming soon! 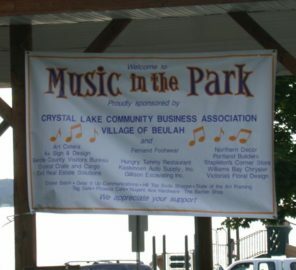 Be a Sponsor for Music in the Park!